Oh maaaaaaan I haven’t posted in forever, but it’s because I’ve been working retail. Working retail and playing Chibi-Robo. Which is hella cute. Very cute. Very good. The plot of Chibi-Robo Zip Lash is literally the most adorable thing I’ve ever heard: Aliens steal your snacks, and you go on a search to get them back. My main interests are aliens and snacks, so hell yeah, I was in. Plus I got the amiibo bundle because I am crazy about those tiny amiibo. The little buddies. Anything Nintendo sells, I’ll buy it. I love it. The game has a nice happy fun feel to it, it’s just a good lil’ time with your good lil’ friend Chibi-Robo and snacks. The beginning is REALLY easy and the music is good to chill out too, but it gets pretty tough pretty fast. Also you are supposed to save the little robot babies, not kill them like I do almost every time. 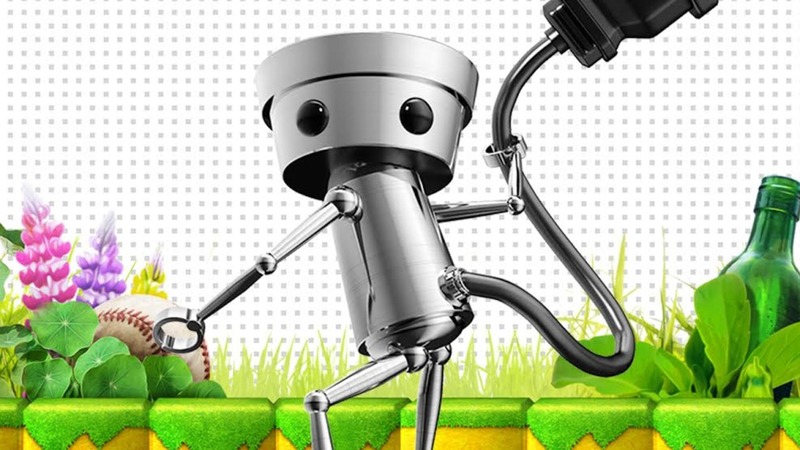 Buy Chibi-Robo and play it if you have a 3DS. It is great. I want the GameCube one now, I sadly never played that one and now it’s expensive. Anyway, g2g work retail tomorrow so I need sleep. Hope you enjoyed this short message about a game I like.